For mouse users, when holding the right button the turret will stay in it's place, and so the tanker can look around him while the turret is still in place. Also mouse movement for camera angel is very fast giving the mouse users an advantage. For keyboard users you can't hold your turret direction, for that I think Shift (Left side) should hold the turret direction by holding the key, when holding turret direction (holding shift) moving the camera angel ( keys < > or z x ) will be as fast as moving the mouse, however the moment the player stops holding the shift key the turret will start moving (rotating) to where the angel was (just like mouse) and camera rotation speed will get back to normal that depends on turret rotation speed. 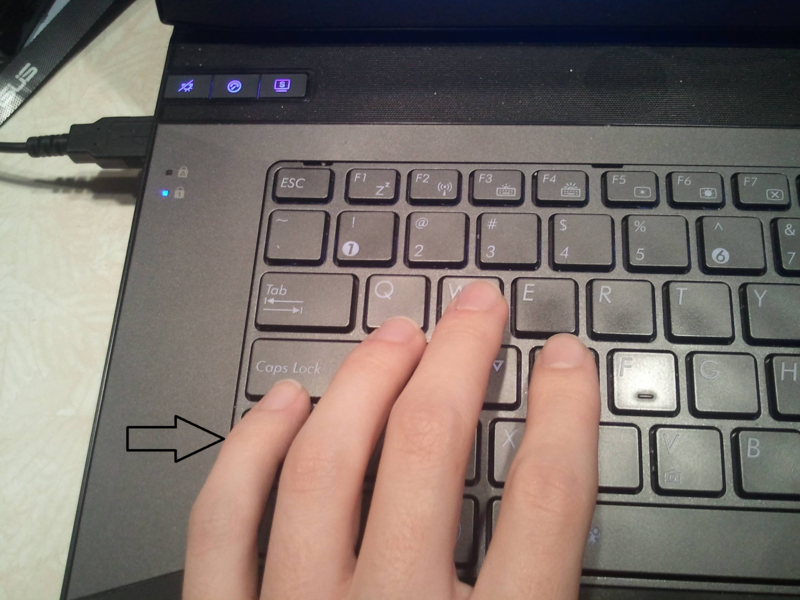 This is very important for keyboard users (like me) specially with using shaft. Since the rotation of camera angel will be as fast as mouse when holding the turret (holding left shift key) then that will also allow keyboard users to be able to look around them just like mouse users. Left shift key is the best for this since your little finger is always on it, either you use A W S D or X Z your finger is still positioned on it. P.s: A while ago I suggested that there should be a key for keyboard users to let them look backwards directly (camera angel only) I think this isn't needed anymore if the shift key that's mentioned here gets added.